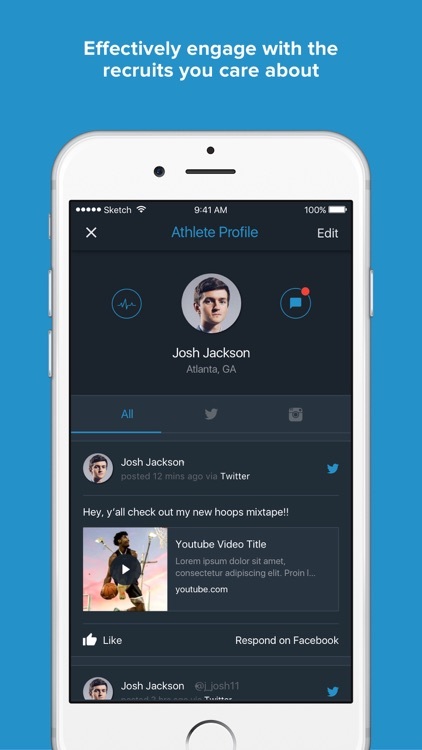 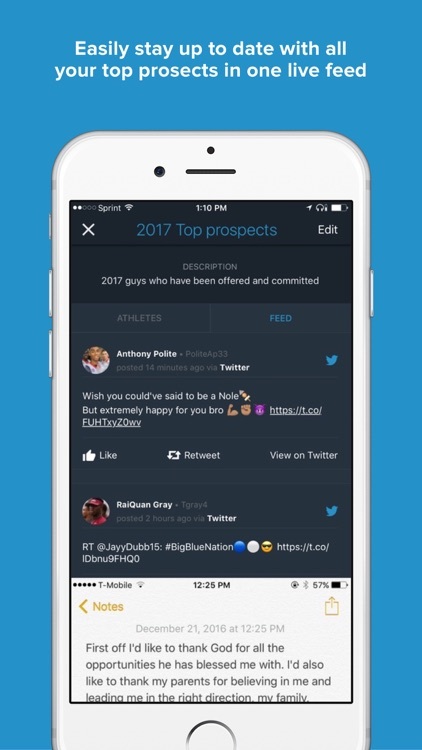 Recruit Suite is the most efficient tool ever made for recruiting athletes on social media. 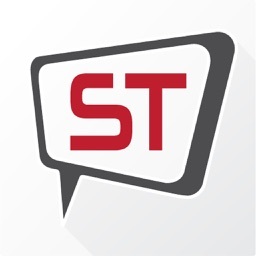 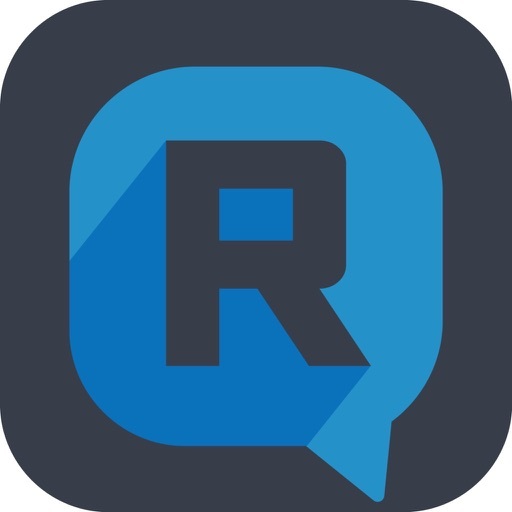 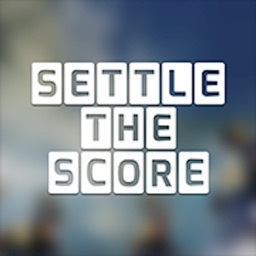 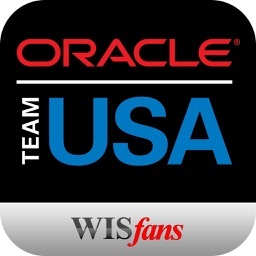 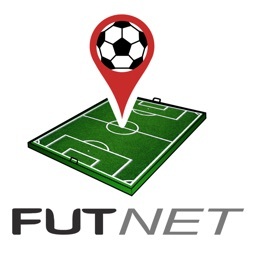 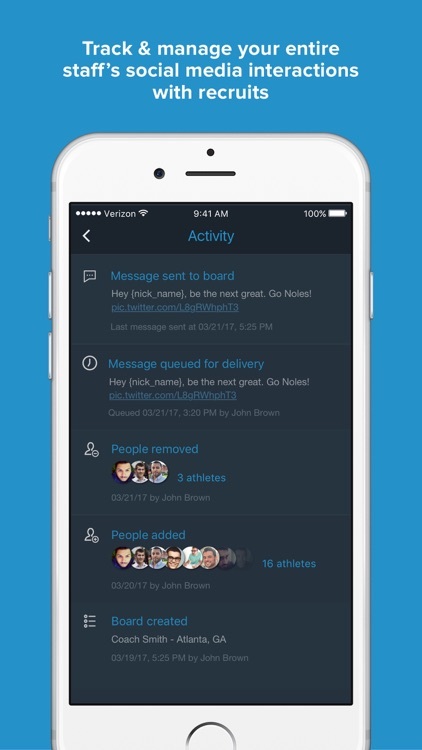 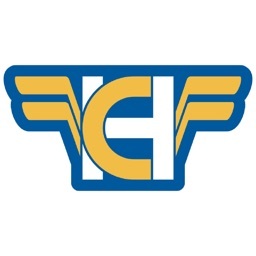 This app is designed to assist college coaches and professional scouts in managing social media communications and post interactions with prospective athletes. 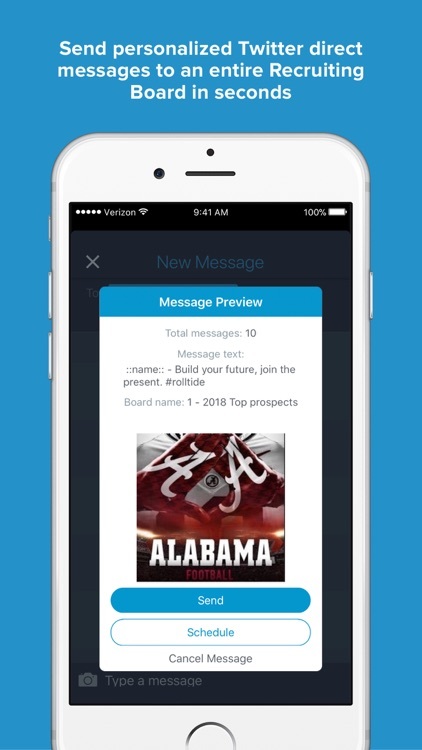 Features include; search and follow prospects on Twitter, managing DM's for your entire coaching staff, analyze recruits social media content, unified social media post feed, interact with posts (Like, Favorite, Retweet), and more.